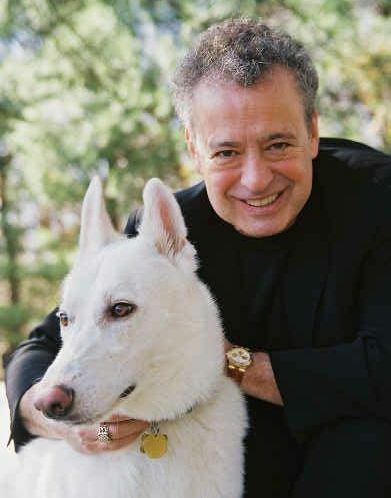 Alan Weiss is one of those rare people who can say he is a consultant, speaker and author and mean it. His consulting firm, Summit Consulting Group, Inc. has attracted clients such as Merck, Hewlett-Packard, GE, Mercedes-Benz, State Street Corporation, Times Mirror Group, The Federal Reserve, The New York Times Corporation, and over 500 other leading organizations. He has served on the boards of directors of the Trinity Repertory Company, a Tony-Award-winning New England regional theater, Festival Ballet, and chaired the Newport International Film Festival. 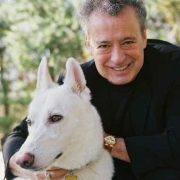 His speaking typically includes 30 keynotes a year at major conferences, and he has been a visiting faculty member at Case Western Reserve University, Boston College, Tufts, St. John’s, the University of Illinois, the Institute of Management Studies, and the University of Georgia Graduate School of Business. He has held an appointment as adjunct professor in the Graduate School of Business at the University of Rhode Island where he taught courses on advanced management and consulting skills. He once held the record for selling out the highest priced workshop (on entrepreneurialism) in the then-21-year history of New York City’s Learning Annex. His Ph.D. is in psychology and he is a member of the American Psychological Society, the American Counseling Association, Division 13 of the American Psychological Association, and the Society for Personality and Social Psychology. He has served on the Board of Governors of Harvard University’s Center for Mental Health and the Media. His prolific publishing includes over 500 articles and 44 books, including his best-seller, Million Dollar Consulting (from McGraw-Hill). His newest is The Consulting Bible (Wiley), and his next is Million Dollar Referrals((McGraw-Hill). His books have been on the curricula at Villanova, Temple University, and the Wharton School of Business, and have been translated into German, Italian, Arabic, Spanish, Russian, Korean, Portuguese, and Chinese.